We will be hosting a Family Fun Day in the Church. 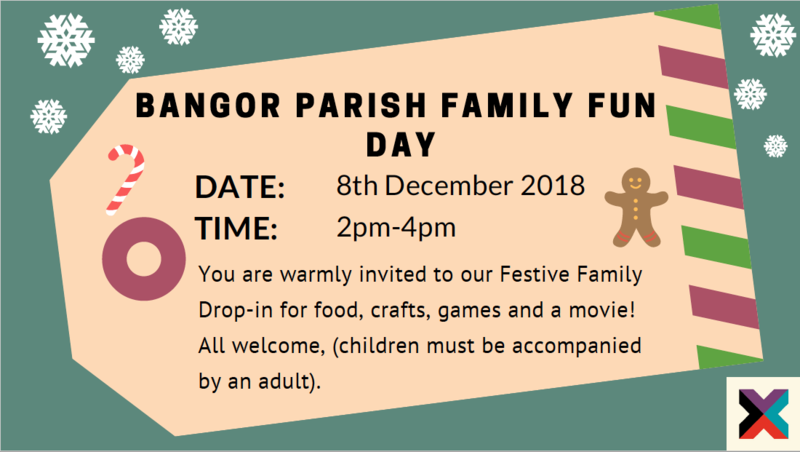 There will be festive refreshments and activities for children including games, crafts and a movie. Please invite friends, family and neighbours, everyone is welcome. All children attending must be accompanied by an adult.